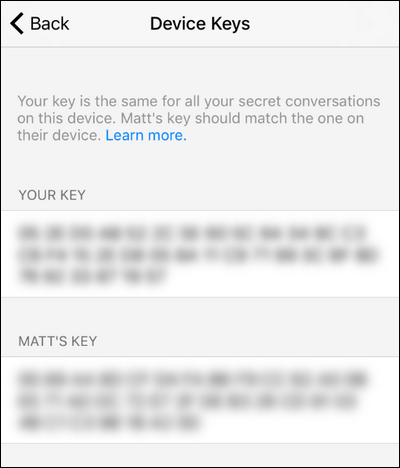 Even better, it’s not just some “It’s secure because we say it’s secure!” setup. 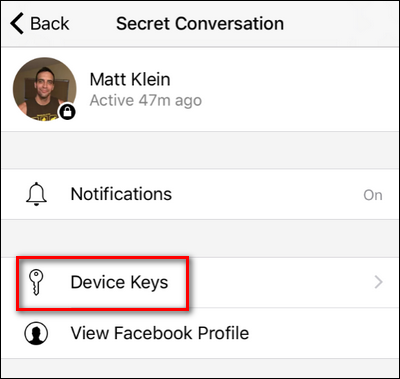 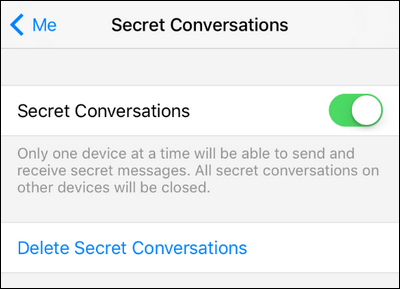 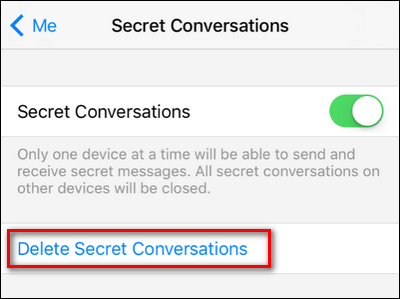 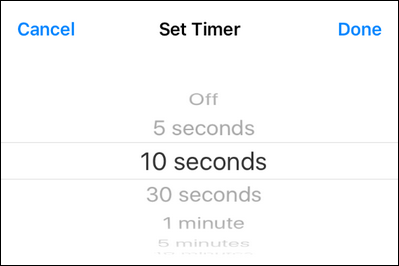 The underpinnings of Secret Conversation is the Open Whisper Systems peer-reviewed Signal protocol used by the popular iOS/Android private messaging app Signal. 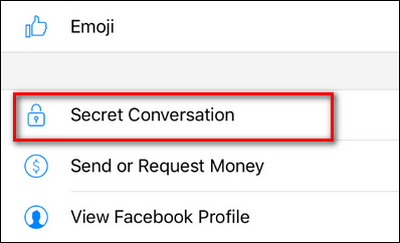 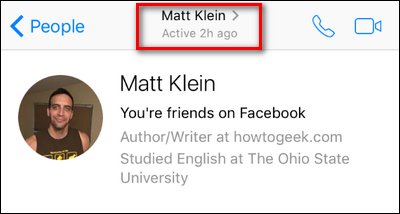 In fact, if you’re in the mood for it, you can even read Facebook’s publicly available whitepaper on their adoption of the protocol and its Messenger integration. 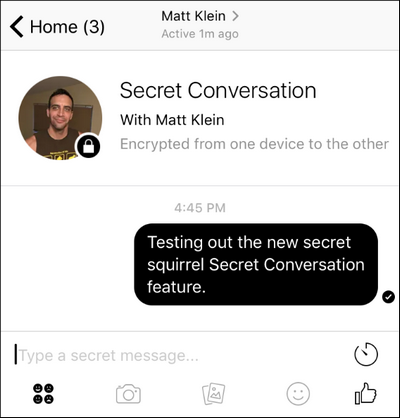 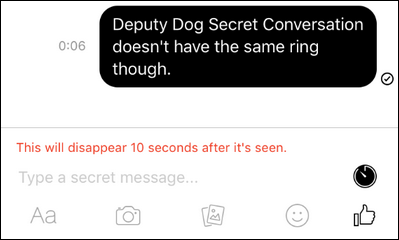 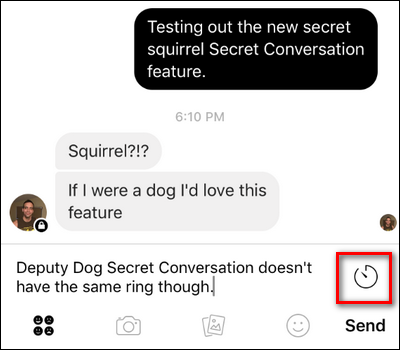 Once you select “Secret” just pick the friend you want to send the secret message to on the next page and you’re in business.